"No More Road Trips? 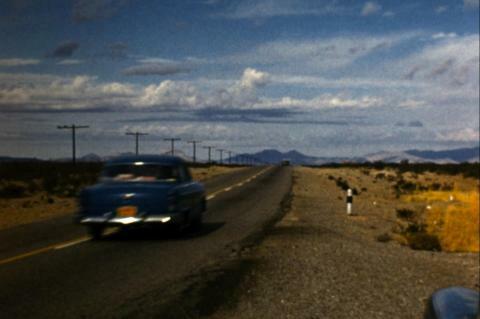 ", a dream ride through 20th-century America made entirely from home movies, asks whether we've come to the end of the open road. Have we reached 'peak travel'? Can we still find fortune (and ourselves) on the highway? Are we nomads or stay-at-homes? A journey from the Atlantic to California made from a collection of 9,000 home movies, "No More Road Trips?" reveals hidden histories embedded in the landscape and seeks to blend the pleasures of travel with premonitions of its end. The soundtrack for this fully participatory film will be made fresh daily by the audience, who will be encouraged to recall our shared past and predict the future. A project of Creative Capital. 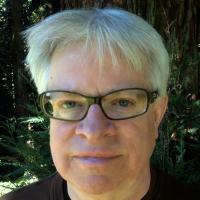 Rick Prelinger is an archivist, teacher, writer and filmmaker. His first feature "Panorama Ephemera" (2004) played around the world. Since 2006, he's been making archival events for live audiences in San Francisco and Detroit, in which the audience is encouraged to speak out and create the soundtrack.